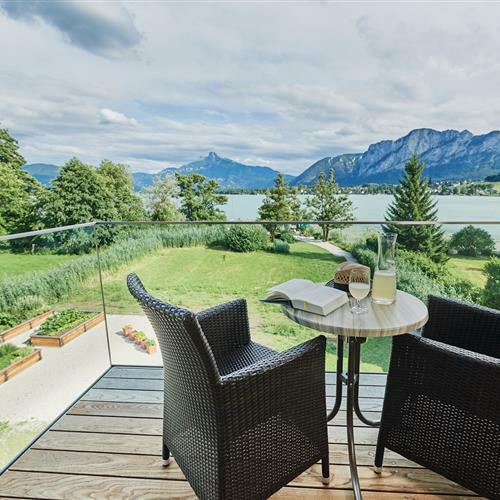 1960/61 The Lackner family opens a hotel by the Mondsee lake. Over the years, they put all their energy and dedication in transforming Lake Hotel Lackner into a culinary treasure. 1999 Martin Lackner takes over the Lake Hotel from his parents. 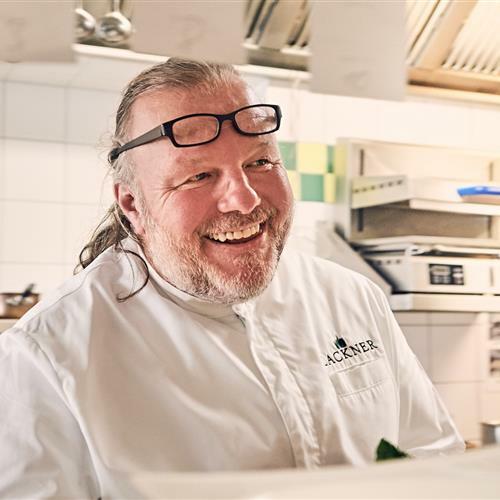 After learning the tricks of the trade from highly decorated chef Karl Eschlböck and several successful years abroad, award-winning and passionate chef Lackner has ambitious goals: turning Lake Hotel Lackner into a sophisticated refuge for gourmets, combining luxury accommodation with a top-of-the-range restaurant. This inn has been family-owned since Theresia and Martin Lackner took over the 'Leitnerbräukeller' in 1919. They are the great-grandparents of today's owner, Martin Lackner junior. Up until 1957, the Salzkammergut local train stopped directly in front of the inn. Since 1893, this light railway had connected the city of Salzburg with many settlements in the Salzkammergut Lake District with the 'emperor town' of Bad Ischl. 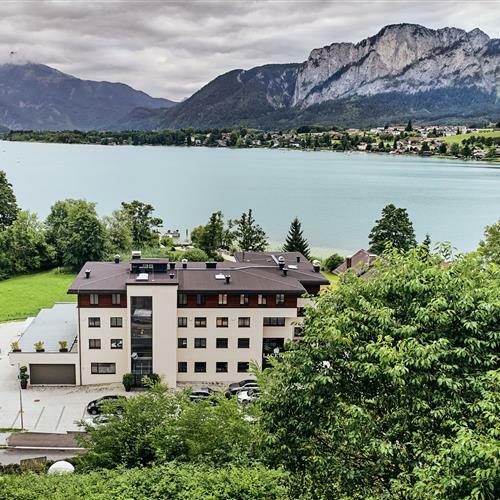 Thanks to the consistently outstanding quality of its cuisine, Lake Hotel Lackner has not only been honoured by Gault Millau but also received the 'Bib Gourmand' for great value by The Michelin Guide as well as many other awards.